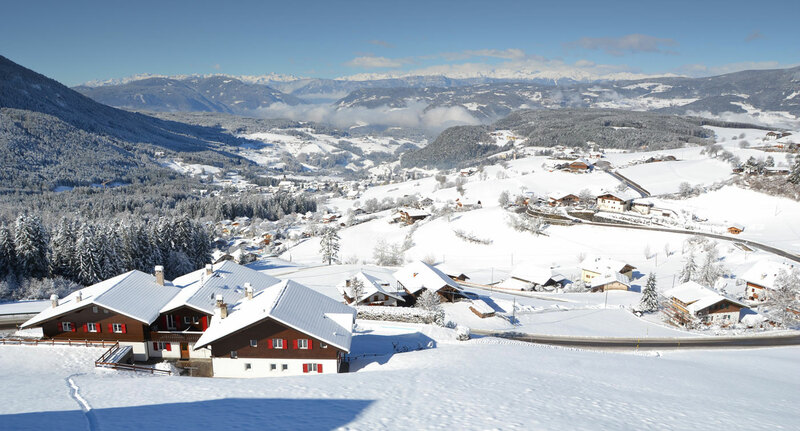 Among a fairytale snowy landscape, surrounded by the majestic mountains of the Dolomites, our hotel Ortler presents itself in winter. 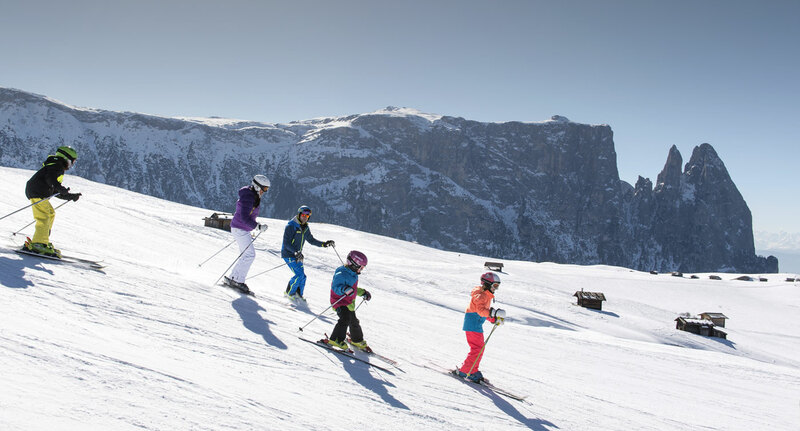 Winter sports fanatics have got their hands full, thanks to the vast offer of leisure activities during their stay in Castelrotto. 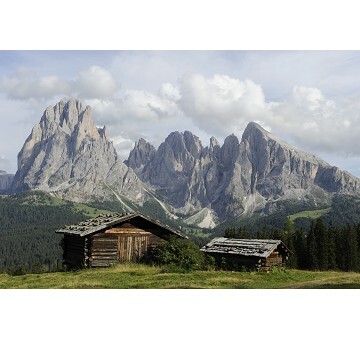 The ski resort Val Gardena-Alpe di Siusi certainly belongs to the main attractions in the Sciliar area. It is part of one of the world's largest ski carousels Dolomiti Superski with the famous Sella Ronda and offers 84 lift facilities, more than 175 well-groomed slopes for all levels as well as a snow and fun park. Our free shuttle service runs daily to the valley station of the Alpe di Siusi cable car, which leads you into the heart of the ski area in a few minutes. You cannot ski? Would you like to try a new sport? No problem! 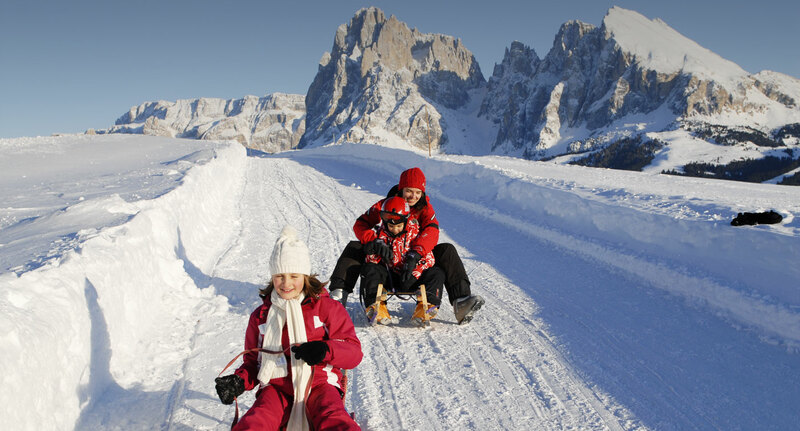 The Alpe di Siusi, Europe's largest high plateau, has something up his sleeve for you: 53 km of cross-country trails for leisurely tours characterized by unique panoramic views, 14 km ok toboggan runs for the absolute fun factor for the whole family, 4 ice skating rinks for experienced and inexperienced skaters and numerous snow hiking trails exploring hidden winter landscapes around the Sciliar.